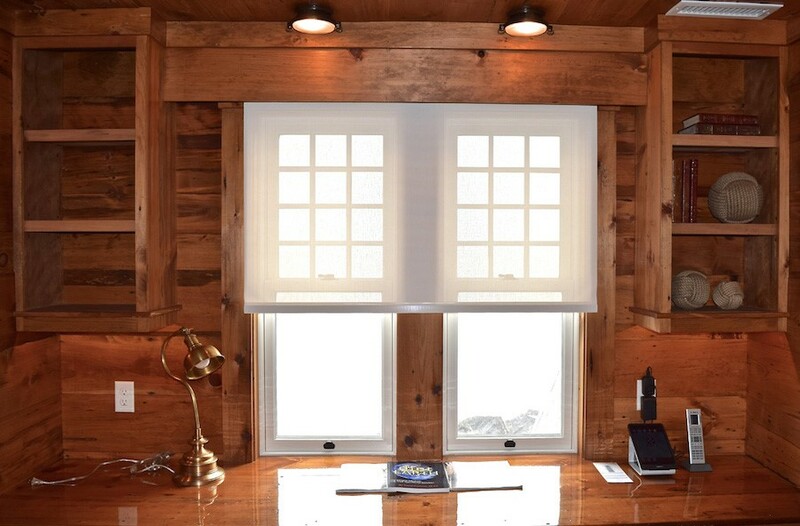 Is Your Home Office Set Up for Success? Your home office is a place to get work done. Whether you use it to work on personal projects, manage your day-to-day, or work remotely, it should be the area where you can zone in on your work without interruption. But sometimes interruption can come in the form of a faulty internet connection, making a home network setup all the more necessary. Set up your Portland, ME home network the right way to prevent frustrating issues that can get in the way of your work. In this blog, we will look at some of the ways you might use your home office, and how that can be affected by your network connectivity.